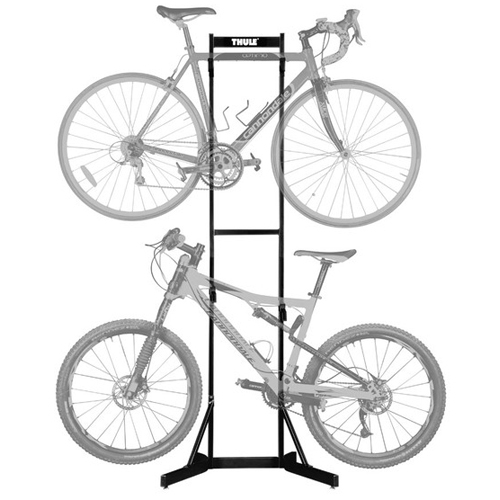 The Thule 9009xt Archway 2 Bike Trunk Mounted Rack is designed with arched tubes to provide greater clearance over rear spoilers and to maximize the range of vehicles it will fit. 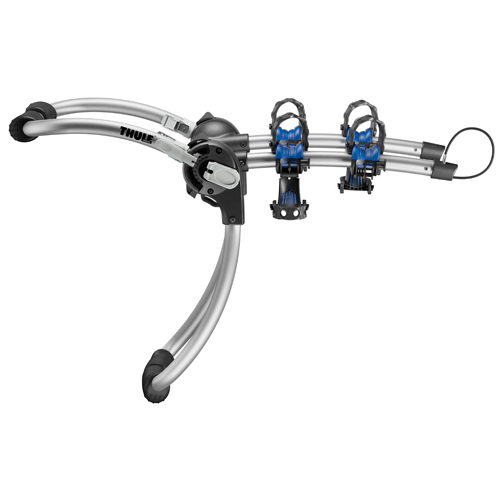 The Archway Rack is equipped with Thule's Quick-Fit lever system, which allows for easy adjustment and the perfect fit. 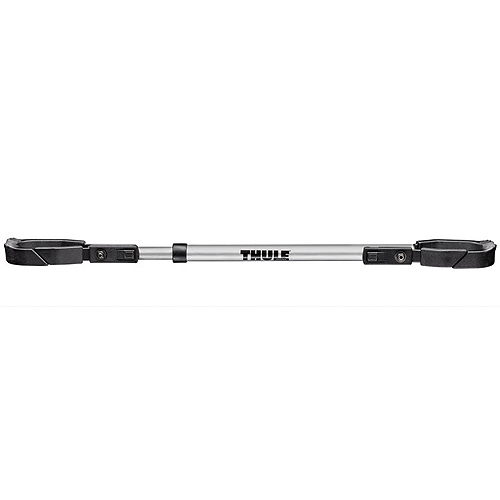 Thule's Cinch-Lever mechanism provides the unique ability to adjust each bike support arm independently for a better fit with non-traditional bike frames. 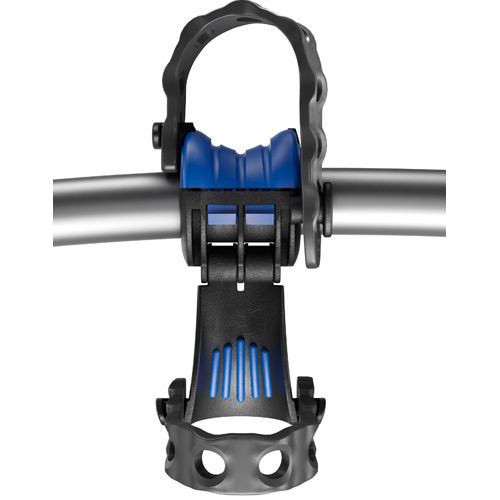 Thule's new Hold Fast anti-sway cradles with Road Dampening Technology (RDT) are designed for use with all bike frames including carbon-frames. 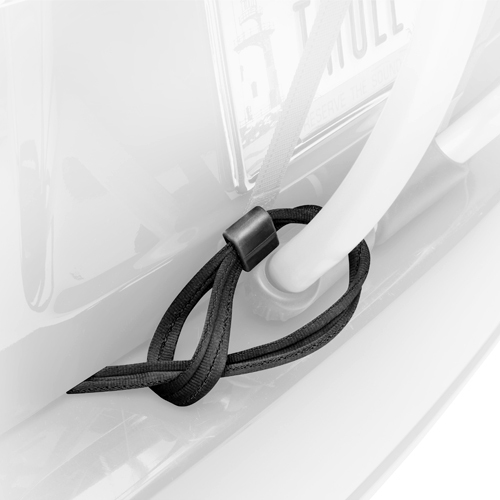 The RDT cradle design is equipped with thermoplastic elastomer (TPE) making the Archway cradle design unique. 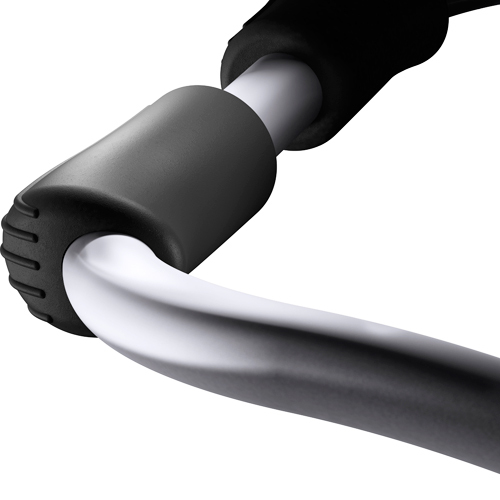 TPE offers a flexible soft texture that gently, but firmly, secures your bike frame and enables the cradles to absorb road shock and drastically reduce vibration for a smoother ride. 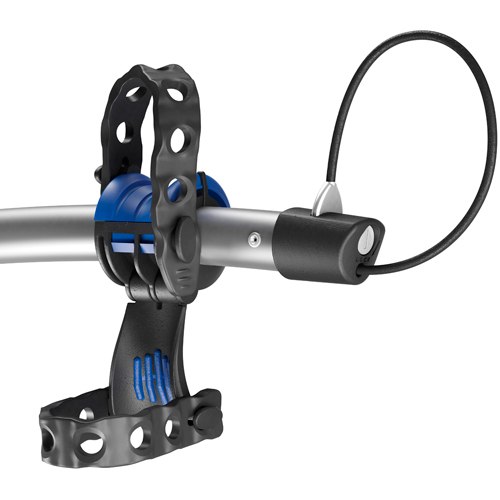 The cradles also include SoftTouch Anti-Sway Cages which help provide extra stability, protection and prevent bike-to-bike contact. 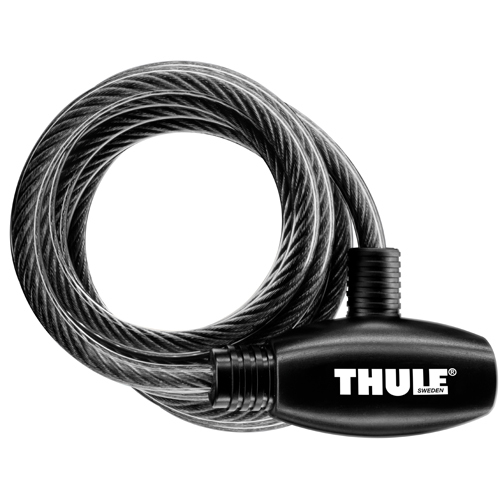 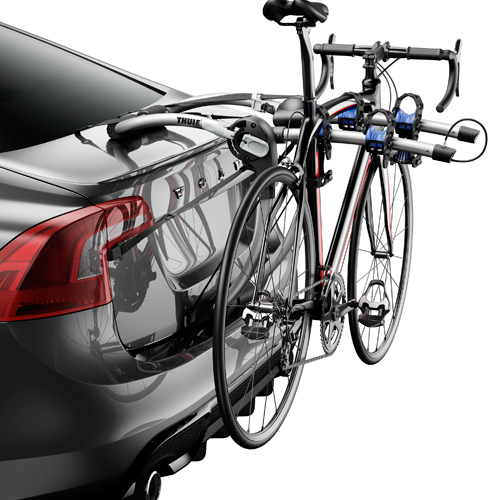 Thule's built-in Cable Lock and Trunk Locker strap lock your bikes to the rack and your rack to the vehicle. 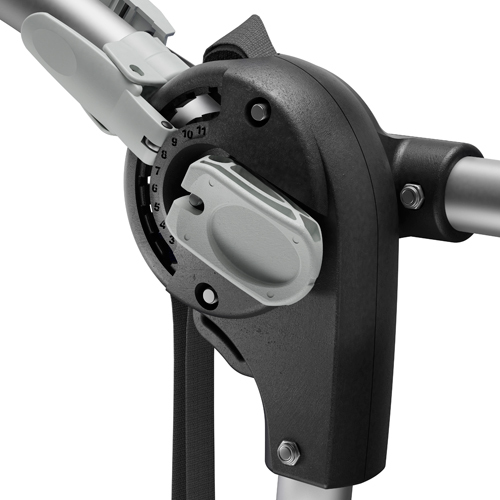 If desired, the bike arms fold down when not in use.